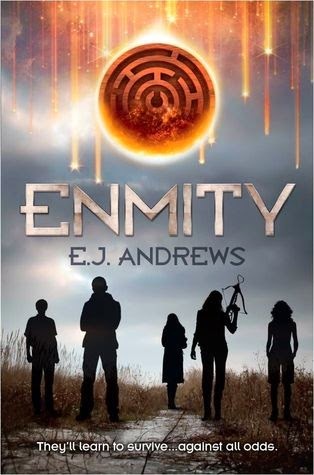 Enmity is a book that sits somewhere between Hunger Games and Divergent. As such, I felt like I was reading something familiar that I had seen many times before. The characters and storyline were as expected and nothing felt new or exciting: I could guess what would happen long before it took place. That said, this is still an enjoyable read and a pleasant way to while away a few hours. For fans of books like Hunger Games or Divergent who are looking for something along then same lines, then this would be a good series to pick up off the shelf as, though not especially original, it is nicely written and presented and will be a hit with YA Dystopia fans.